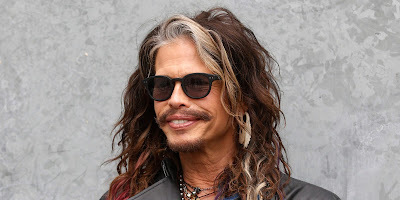 Aerosmith's Steven Tyler has announced "Out On A Limb" summer solo tour. Below the tour dates. Tickets go on sale May 14.